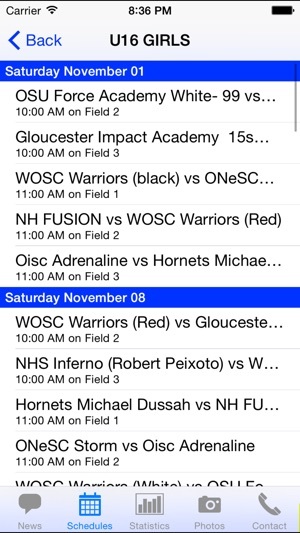 Get instant access to Ottawa Coliseum news updates, game schedules, game statistics, photos and more! 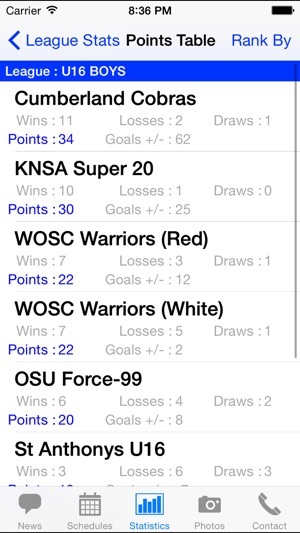 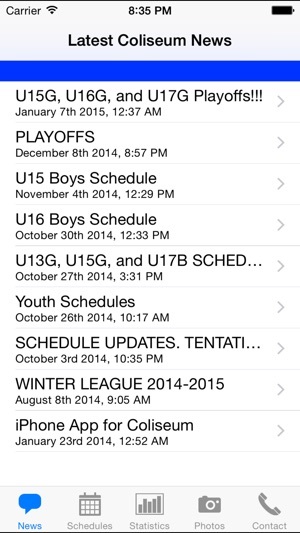 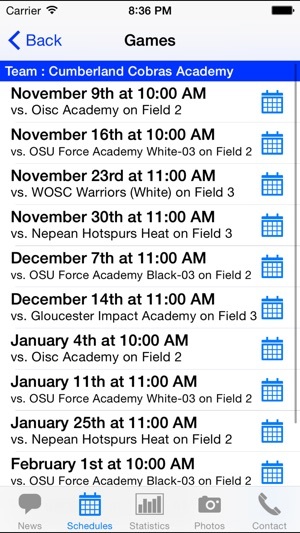 The Coliseum app gives you convenient access to your soccer team and league's vital information. 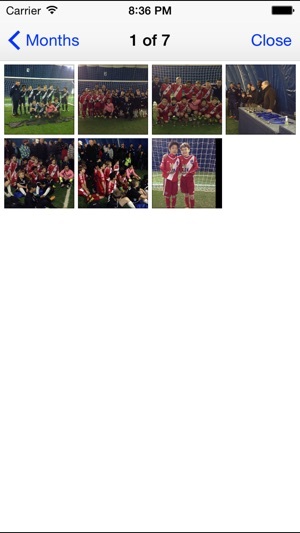 You can browse photos submitted by other Coliseum users, and even upload photos of your own! 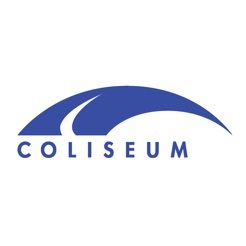 © 2015 The Coliseum Inc.